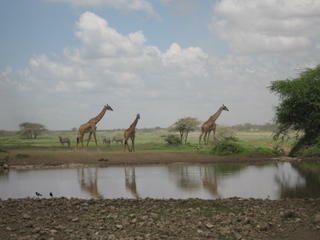 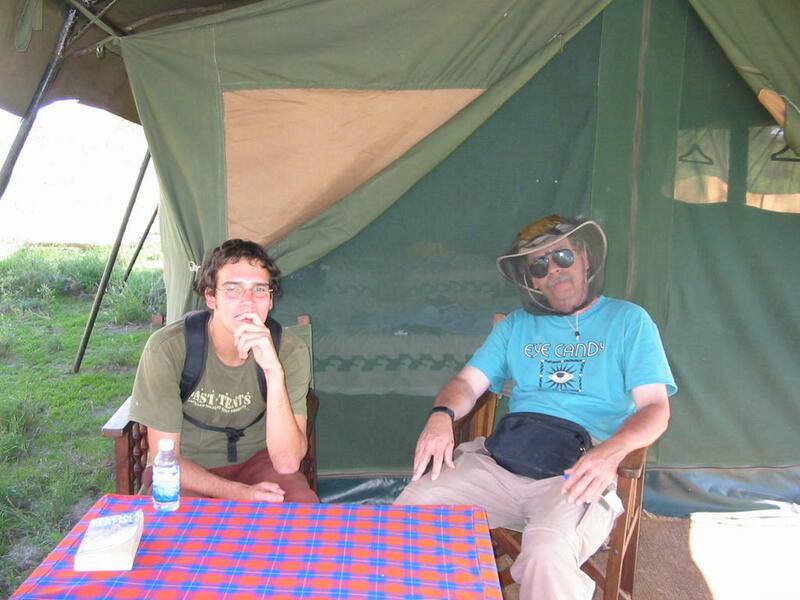 I couldn't resist putting up more Tanzania pictures! I swear, that country has so much to see! 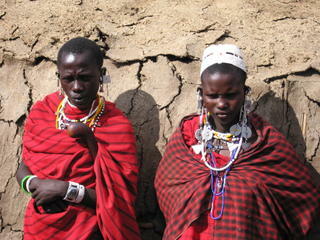 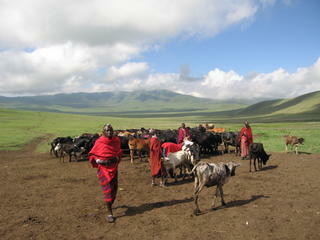 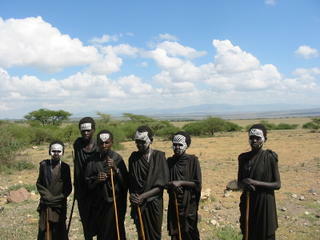 Besides all the animals living in the crater, the Massai also live there and are allowed to herd in most areas. Some young Massai boys on their circumcision sabaticle, when they return to the village they will become Massai warriors and will be allowed to start growing their hair long and learning the skills of the warriors.